The Federal Emergency Management Agency (FEMA) recently released updated editions of three of their five National Planning Frameworks. The National Planning Frameworks are part of FEMA’s National Preparedness System, which includes one Framework for each of the five preparedness mission areas: prevention, protection, mitigation, response, and recovery. Each Framework describes whole-of-community efforts to address the five mission areas, and summarizes the roles and responsibilities of those involved. The Frameworks also define the mission area’s core capabilities, list new and existing coordinating structures, and inform the development of interagency operational plans. The updated Frameworks involve the prevention, mitigation, and response to disasters. 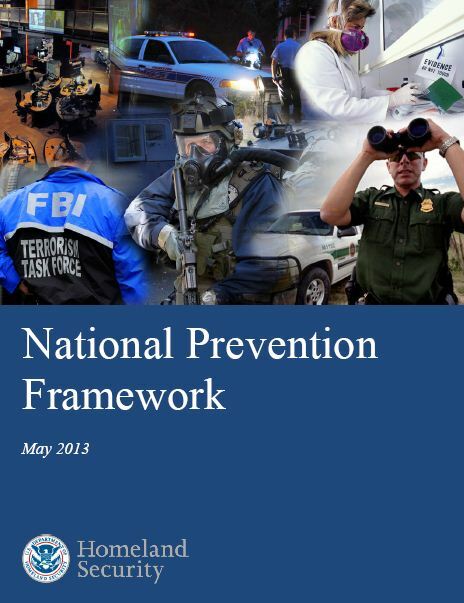 The National Prevention Framework provides the context for how the whole community is involved in preventing terrorism, and how prevention efforts relate to all other parts of national preparedness. While the other Frameworks focus on all hazards (natural and man-made), the Prevention Framework is the only Framework that focuses solely on terrorism. 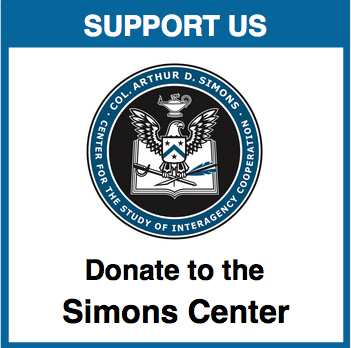 Among the Prevention Framework’s core capabilities are intelligence and information sharing, interdiction and disruption, planning, and operational coordination. The National Mitigation Framework covers the capabilities needed to reduce loss of life and property by lessening the effects of disasters. The Mitigation Framework focuses on building resilient communities that understand the risks they face and can address these risks. The Mitigation Framework’s core capabilities include threat and hazard identification, risk and disaster resilience assessment, planning, and long-term vulnerability reduction. 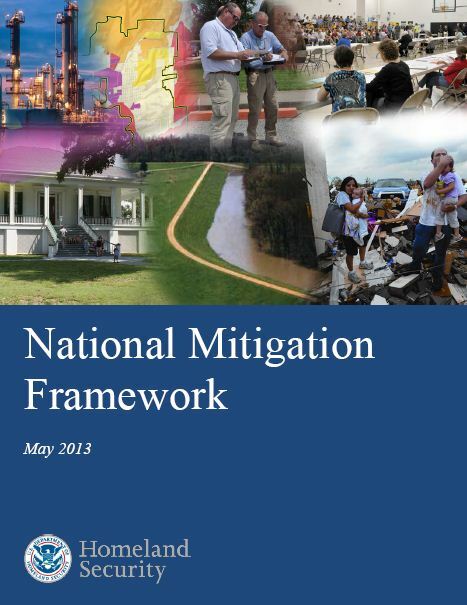 Like the Prevention Framework, the Mitigation Framework also prioritizes operation coordination. 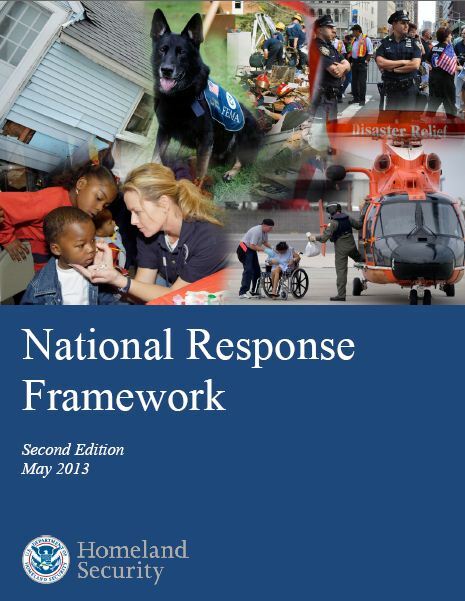 The National Response Framework focuses on saving lives, protecting property, and meeting basic human needs immediately before, during, and in the first few days after a disaster. This is the second edition of the Response Framework, the original having debuted in 2008. The new Response Framework is based on the original, but also focuses on whole community efforts, stressing the importance of individuals, families, and households in response activities. The new Response Framework has 14 core capabilities, which include planning, operational coordination, operational communications, infrastructure systems, health and safety, and other medical and care services. 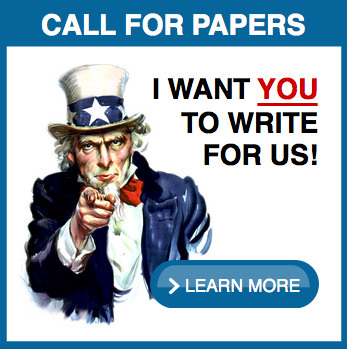 For more information about the FEMA frameworks, please follow the links below.